I’m really happy with this cardigan. Actually, I’m in love with it. 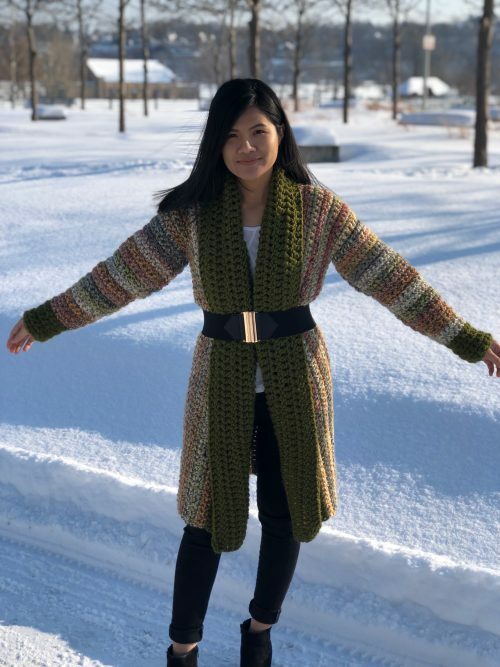 It’s a longer cardigan this time, and the color blend makes it more fun and bright than the last one. It can be worn with a belt or open, casual or classy. If you want something for more everyday use, it would look stunning in all black as well. 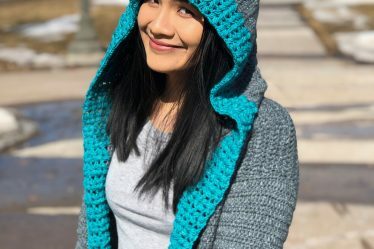 Hope you enjoy, happy crocheting! The printable PDF version is for sale on all my platforms in sizes XS-XXL. For my Etsy, shop here. 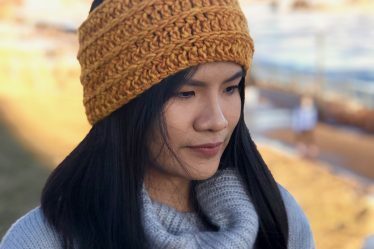 If you prefer Ravelry or Loveknitting, check me out there also! Thanks for stopping by my shops. 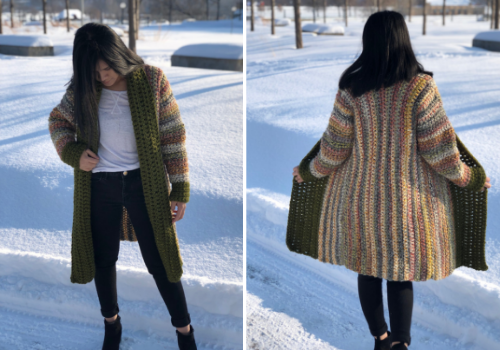 This cardigan is made in 5 separate pieces and then sewn together. The collar is added after. 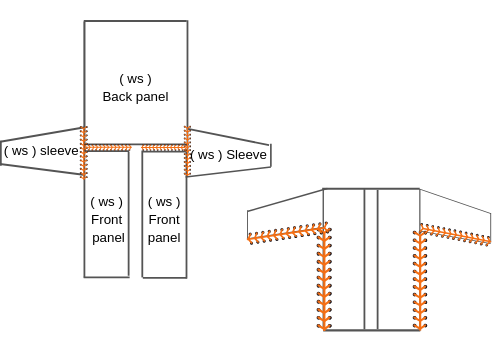 The chains when you start will be the length of the cardigan, if you want shorter or longer just make less or more chains at the beginning, but the back panel and the front panel have to have the same amount of ch. 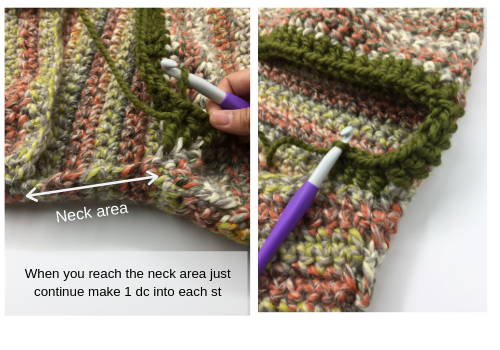 Measurements : 16″ width x 32″ length (These measured before blocking/washing) *keep in mind that your cardigan will stretch out a few inches after you block/wash it. Row 3 – 34 rep row 2 ( color A ) *The end of row 34 cut the yarn and weave the end. Lay your top correct side facing down. Place your sleeves correct side facing down and start sewing on the wrong side with your tail again. 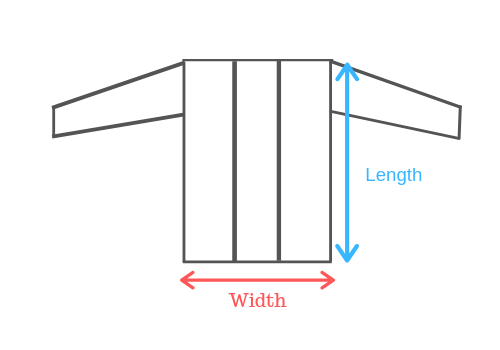 The shoulder seam of the main panel should be in the middle of the sleeves panel and even on both sides. Turn your cardigan right side out. Start the collar working from the bottom right corner. Work all the way up and around the neck, back down to the left corner. We will turn back the other direction and keep repeating. 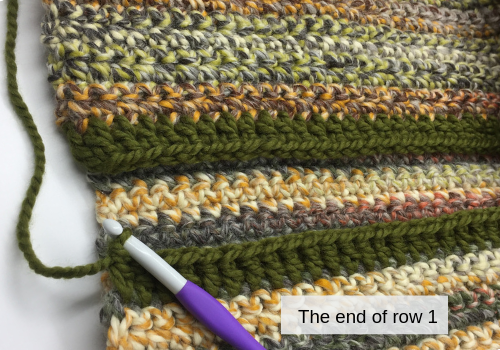 Row 1 color B : ch 3 ( count as 1 dc ), 1 dc into each st across to the left corner. Total of 126 st *if you have a few more or less st it’s ok.
Crochet Bracelet: EAT SLEEP CROCHET! I have done 34 rows , my cardigan is 32 inches long as you say but it’s only 14 inches wide , you say it needs to be 16 inches wide ? I checked my gauge and all is good . 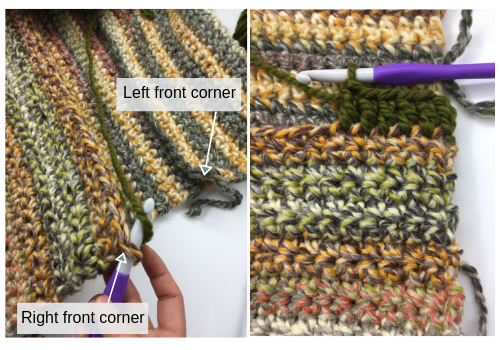 © Copyright 2019 KnitcroAddict. All Rights Reserved. Blossom Pin by Blossom Themes. Powered by WordPress .